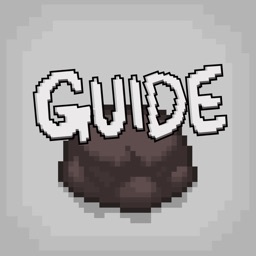 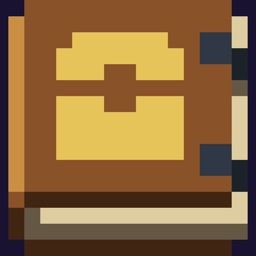 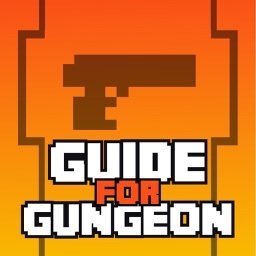 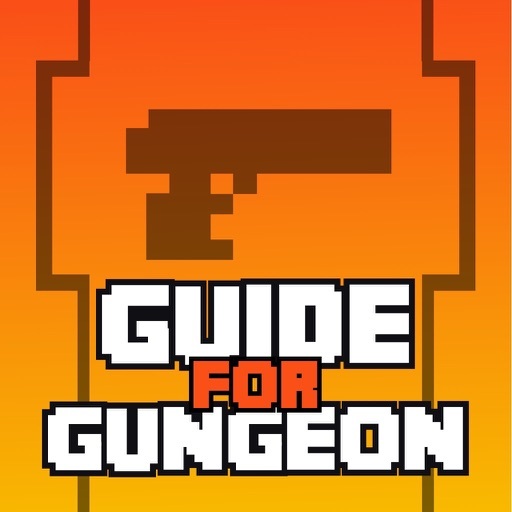 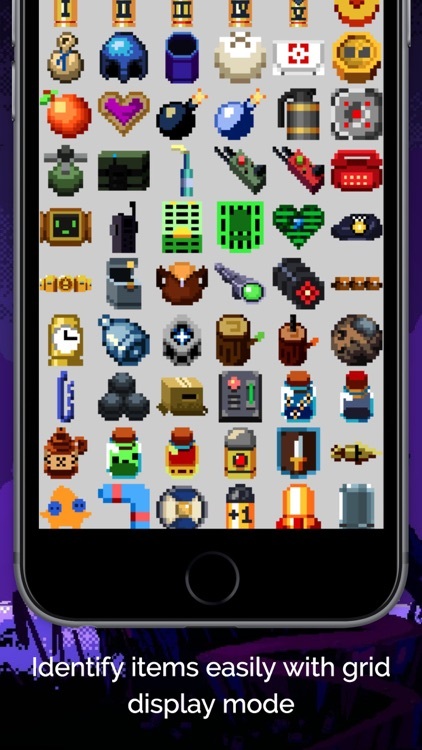 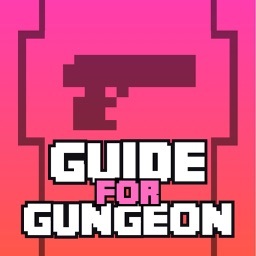 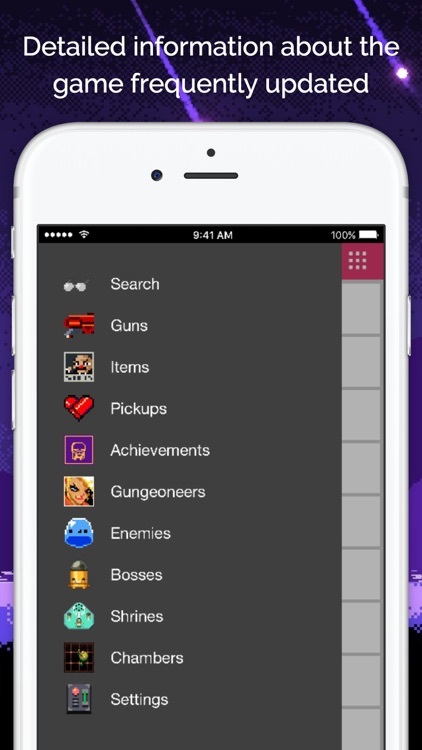 Quickly find all the information you need about the game Enter the Gungeon. 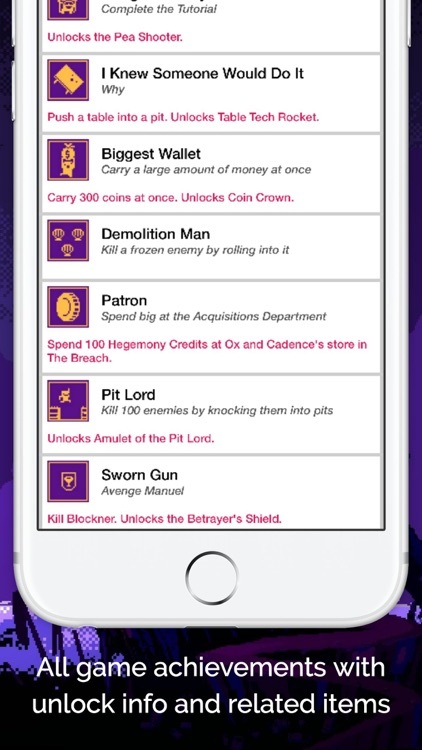 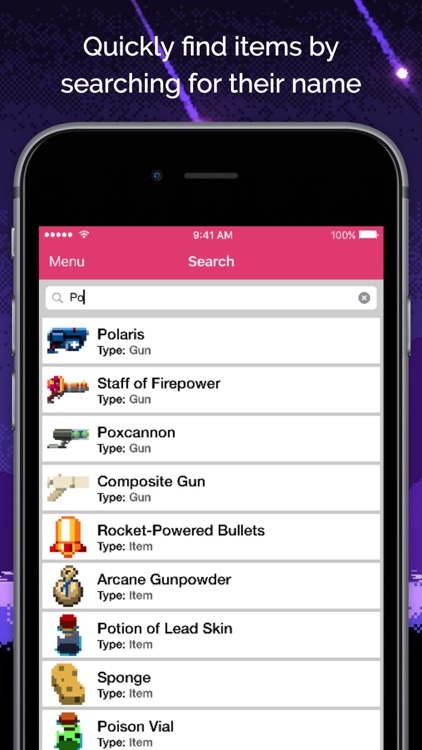 Includes a global search where you can rapidly find the detailed info about the items and enemies you encounter during your gameplay. 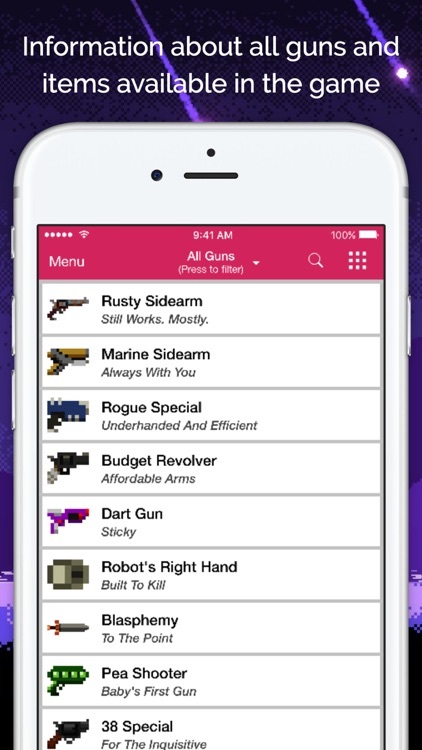 This app is not associated, affiliated, endorsed, sponsored or approved by Dodge Roll or Devolver Digital.